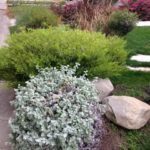 ECo Urban Gardens installs and maintains gardens with a focus on building a sustainable environment with California native plants, drought tolerant plants, edible flowers, herbs and veggies. Our practices include permaculture, agroecology and water harvesting techniques to support vibrant and healthy communities. Onsite workshops and farm education classes are available to assist with your backyard or school garden. 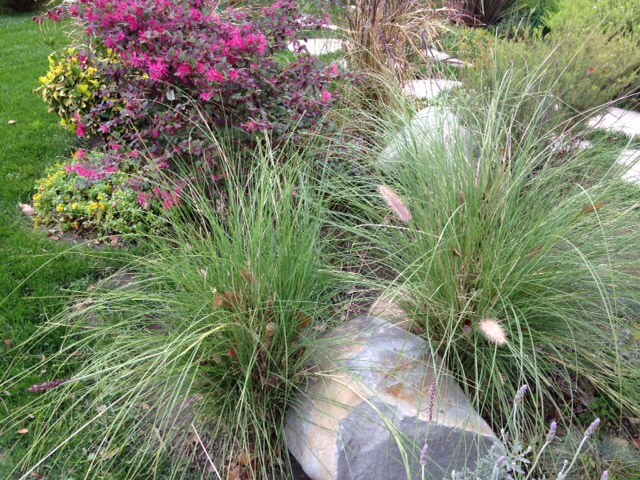 We render an underutilized space into a beautiful garden with California native plants or Mediterranean climate loving plants or edible corps and blooming cut flowers. We educate you on how to cultivate and maintain your garden so you can enjoy your green space to the fullest. For more information, call 626 374-3504 or visit our contact page to request more information. All content copyright by Eco Urban Gardens, 2016.